Welcome to the Rosetalk Australia - home of roses and friendship. 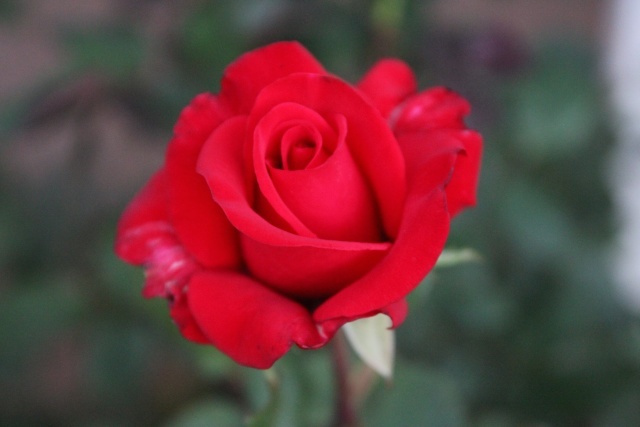 We are a non-profit educational forum, promoting the growth and appreciation of roses. We would like to spread the knowledge and love of roses to one and all. Our members are friendly and always excited to meet new members who love to grow roses. We enjoy sharing ideas and experiences. Everyone interested in learning more about growing healthy, beautiful roses are very welcome to join our forum and conversations. We hope that all our members will learn from each other’s knowledge and experiences. Here, there are no questions that are too big or small. Please feel welcome and join our group of enthusiastic members. DISCLAIMER: While the advice and information contained in this website are believed to be correct and accurate, neither the webmaster or authors can accept responsibility for any errors or omissions that may be made. Rosetalk Australia makes no warranty, expressed or implied, with respect to the material contained herein. PRIVACY STATEMENT: Visitors to the Rosetalk Australia website can be assured of total privacy. We do not track, store, or sell individual information of any kind.